A new study conducted by St. George’s University, London, sought to kill leukemia cells with a combination of chemotherapy drugs and cannabinoids. Leukemia, which is prevalent in both children and adults, is a bone marrow cancer that results in an abnormal production of white blood cells. These abnormal cells accumulate and ultimately outnumber healthier cells within one’s bone marrow. Leukemia negatively affects the immune system and can rapidly progress, leading most physicians to quickly respond to chemotherapy and radiation treatments. 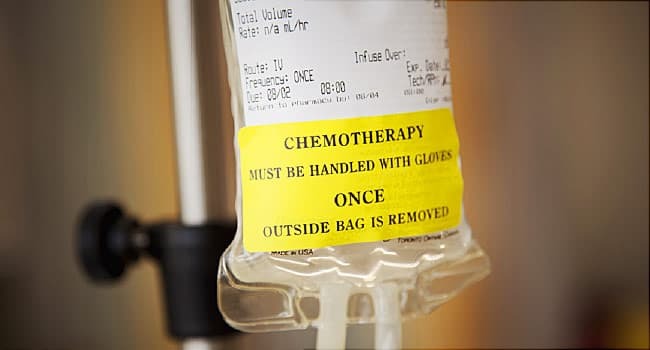 But a new study reveals that cannabinoids can be used in conjunction with chemotherapy can successfully kill off the abundance of leukemia cells. It’s no secret that certain cannabinoids have been linked to cancer cell death, inhibited tumor growth and even complete tumor eradication in many cases (especially liver cancer cases). In the end, the study showed that the synergistic qualities of the two therapies (THC and chemo) “improved overall outcomes against the leukemia cells,” and provided greater cancer cell reduction. This research in cells doesn’t provide evidence that cannabinoids are safe or effective for patients. Their tentative stance might be influenced by cannabis’ illegal standing in the UK, but they remain somewhat open to further clinical trials to support the researchers’ claims. But as it stands, we still need proper trials to know if they are effective, for what types of cancer, and at what dose. 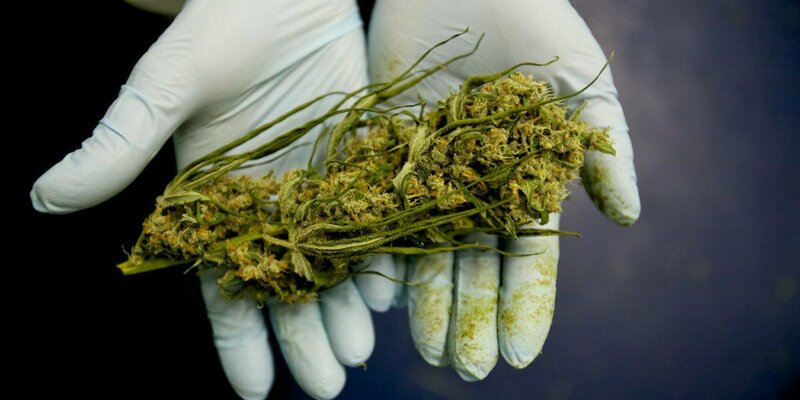 Still, Dr. Wai Liu, the lead researcher for the study hopes that the results will give people within the medical field a greater understanding of the cannabinoid’s cancer-fighting abilities, as well as its propensity to ease the severe side effects of chemotherapy treatment (nausea, decreased appetite, pain). We have shown for the first time that the order in which cannabinoids and chemotherapy are used is crucial in determining the overall effectiveness of this treatment […] Cannabinoids are a very exciting prospect in oncology. Very exciting indeed. With the discovery that using cannabinoids after chemotherapy sessions can result in greater apoptosis, or cancer cell death, researchers are becoming more and more eager to conduct thorough, scientific studies that will get them beyond anecdotal research and onto uncovering the very real medical benefits of the plant. As for leukemia treatment, now it’s simply a matter of figuring out the most optimal combinations for greater effectiveness. Studies such as ours serve to establish the best ways that they [cannabinoids] should be used to maximize a therapeutic effect. – Dr. Liu.